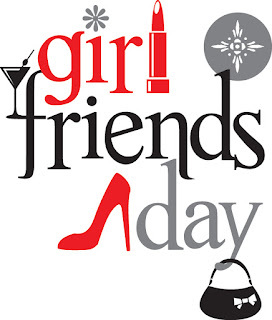 I love that they actually have a day for this ‘cause I truly value my girlfriends. Girlfriends get you through the tough times, are there to celebrate the good times and even if months or years separate you when you meet up again it’s like no time has passed at all. 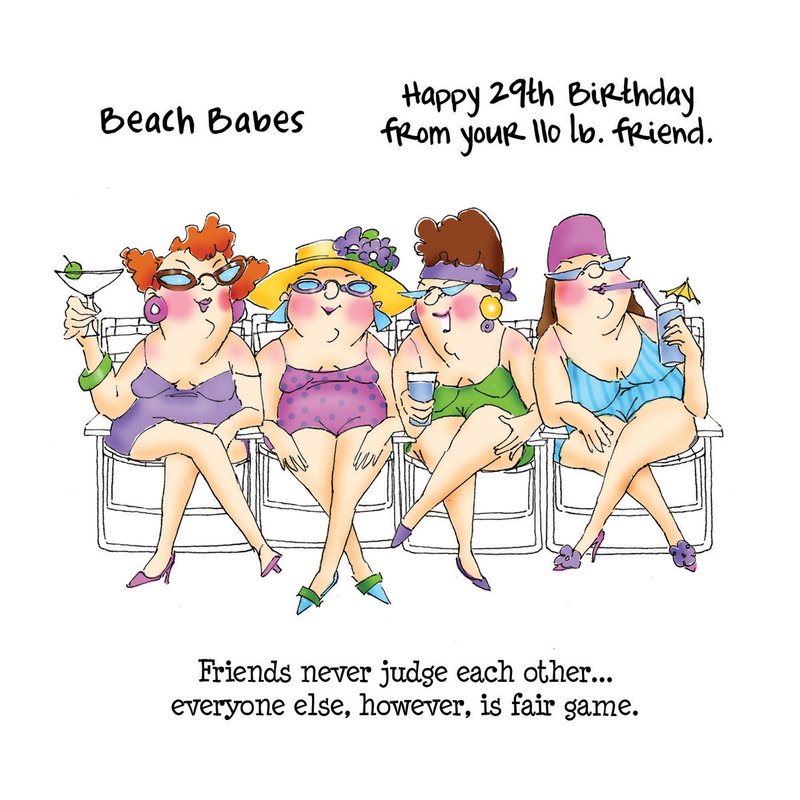 Girlfriends can be life-long or someone you met recently and wish you’d know all your life. 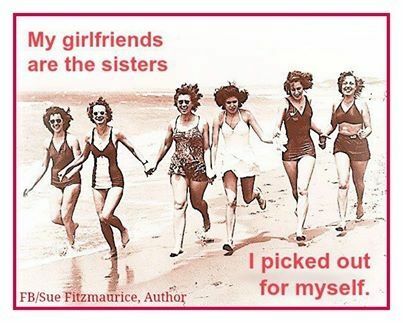 I am lucky enough to have both. One dear friend I’ve known since I was four. My grandmother introduced us. I was so shy...yep, me shy...and my grandmother took me by the hand and said, “There’s a little girl down the street, let’s go meet her.” And we did. Barbie and I went to school together from kindergarten all the way through high school. We walked to school every day...until Barbie got a car. And yes, it was a mile both ways, some of it uphill and in the winter there was a lot of snow. In college we sort of lost touch and even beyond but when we got married we reconnected and now in retirement we are back in each others lives a lot. And then there’s the new-found girlfriend Paula. I met her through my sister-in-law and wish I’d known Paula all my life. She is a ton of fun and so helpful to everyone she meets. She plays golf and is really active. We share a great love of desserts and puzzles and movies. I feel so lucky to have met her. One of the most fun things about girlfriends is going away together to really catch up and share new experience. 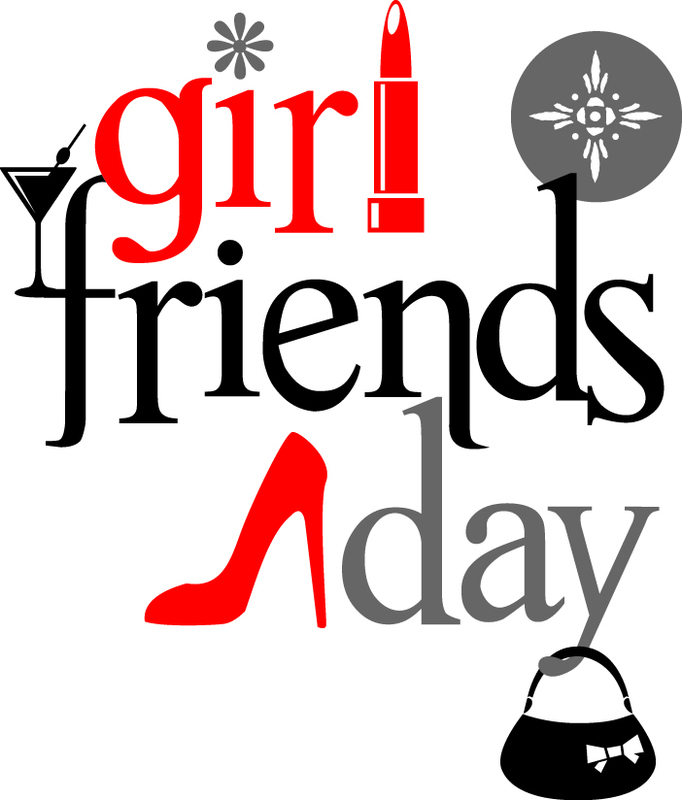 Do you ever get a chance to do a girls’ weekend? 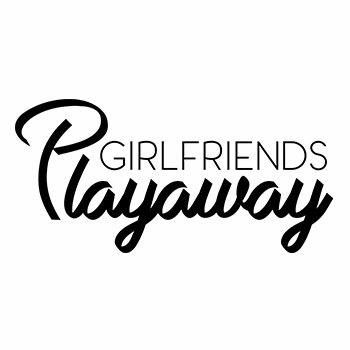 Go away with just the girlfriends? Do you do it every year? I think that would be the best.